The finale of series seven of Game of Thrones was intense so we will forgive you for missing out a detail or two. Millions tuned in to watch the dramatic climax which was packed full with action and drama but how many of you noticed this Easter egg? During the episode we saw Viserion burn – or freeze – down the wall and so the army of the dead marched forward but did you notice the strange formation in which they marched in? As several Reddit users pointed out, if you look closer at the picture you will notice they are marching in a formation that looks rather like a wolf. 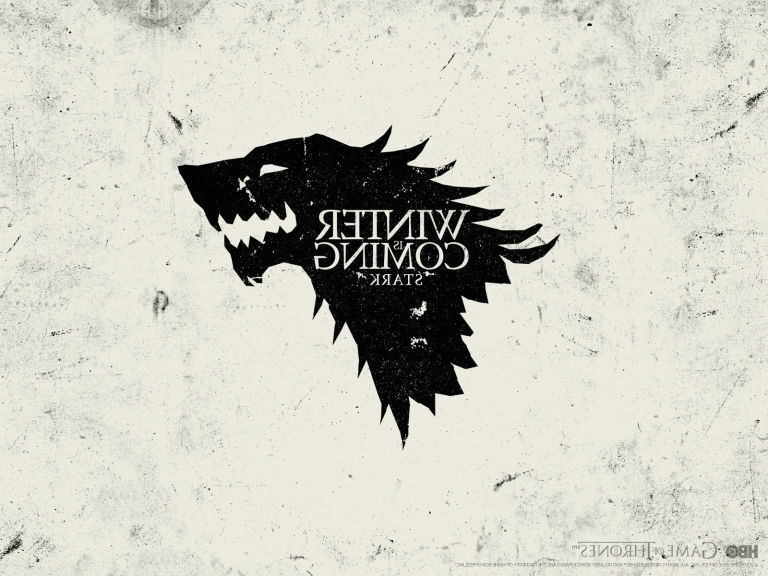 More significantly it is very similar to the sigil for House Stark, especially when you reverse it. 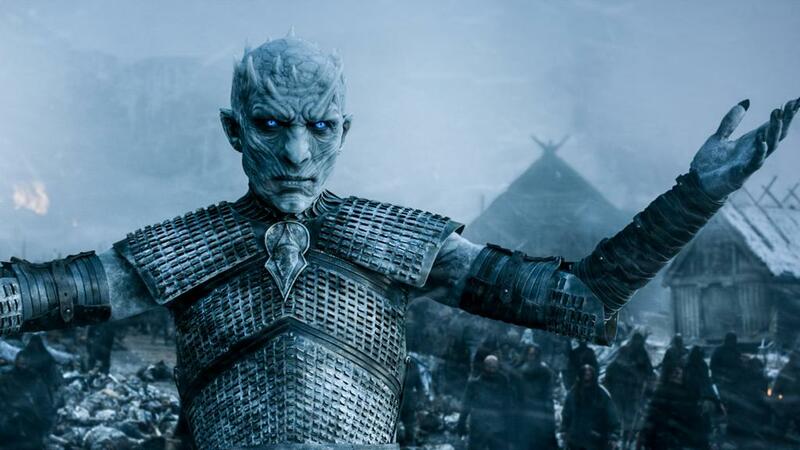 Nothing is ever a coincidence in Game of Thrones, but what could this possibly mean? Well fans are increasingly become suspicious of Bran and his connections to the Night King, and the evidence is stacking up. 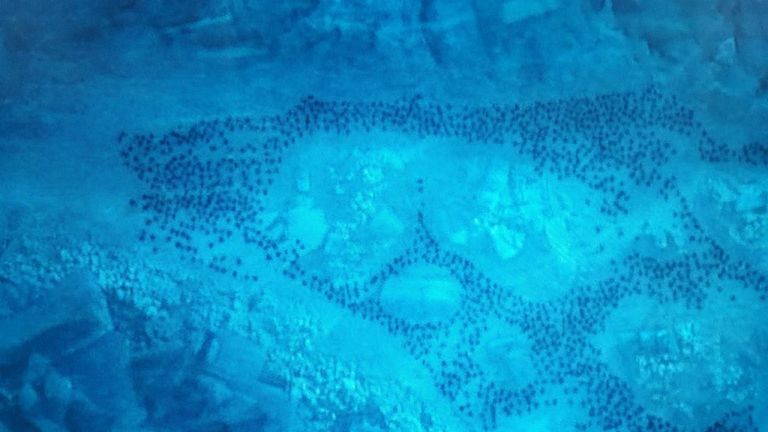 Now they are saying the wolf-esque formation is another clue indicating that Bran is the Night King. According to the theory Bran travelled back in time and became the Night King in an attempt to stop the First Men from creating the White Walkers. Unfortunately this failed and now Bran is stuck in the Night King’s body which means he can be in two places at once. It sounds a bit too complicated to be true but you never know with this show and maybe the strange formation does mean something. We’ll just have to wait and see.